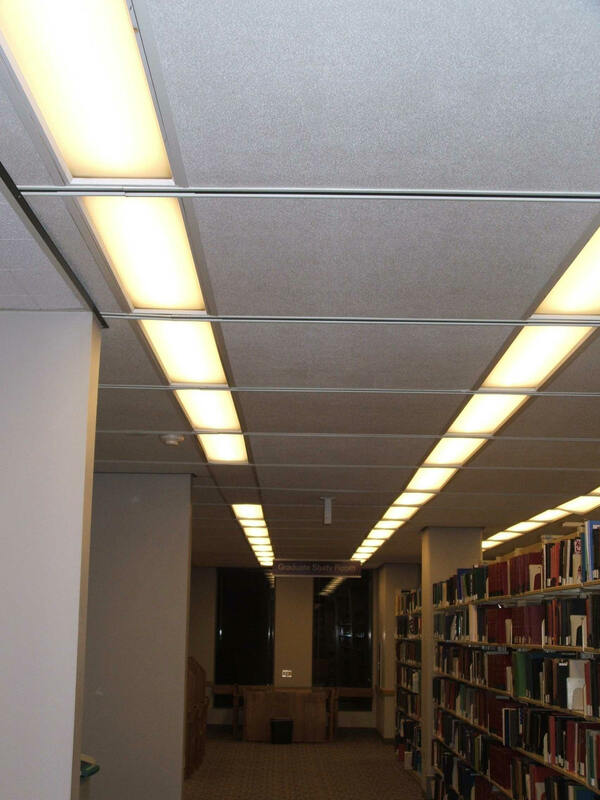 Bender Library - Provide & install replacement specialized ceiling tiles and lighting. 1. 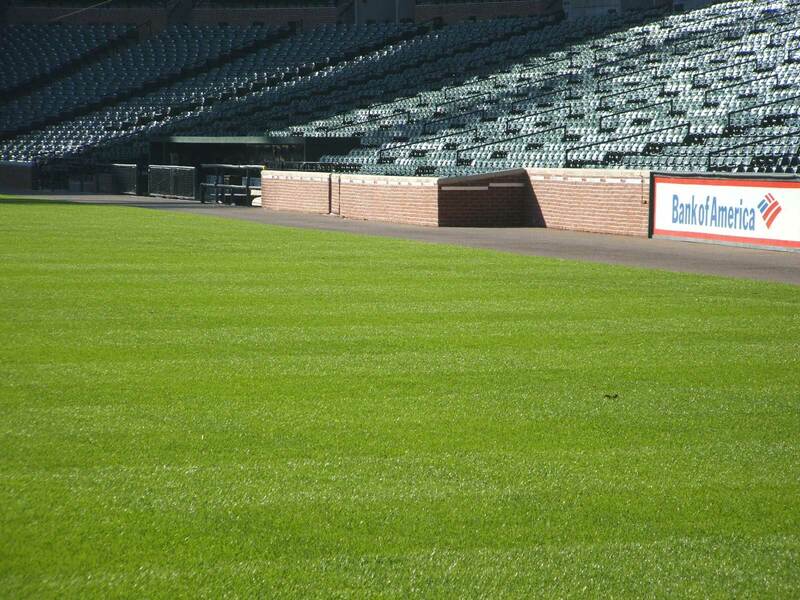 Provide and install infield brick walls. 2. Club Level Suites - Millwork, paint & countertops. 3. Fan Assistance Kiosk – Renovations. 4. OPCY/Kid’s Zone Ticket Office – Renovations. 1. Office Renovations – Operations Office. 3. 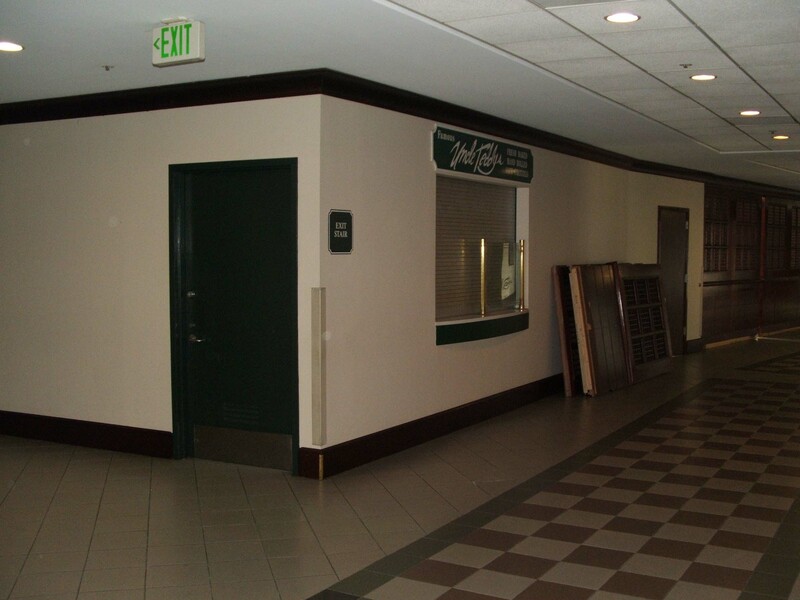 Concourse Restroom – Renovations. 4. Storage Area – Concrete slab extensions. 5. 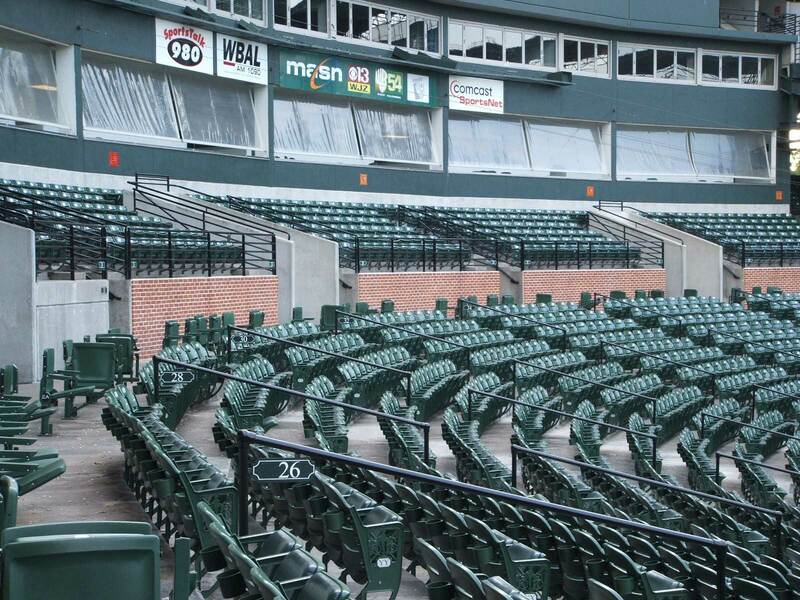 Suite Level – Millwork upgrades. 6. Various CMU wall repairs. 1. UMMS/LWW - Floor repairs. 2. Mechanical Rooms - Antifungal painting. 3. Pastimes Café – Phase I & II renovations. 4. 4th Floor – Flooring renovations. 1. Club Level & direct use areas - Various renovations and improvements. 2. Tenant build out and renovations to existing suites. 3. 2nd & 3rd Floor Executive Offices – Renovations. 4. Ticket Office – Renovations. 5. MASN Interview Room – Complete new build. 6. 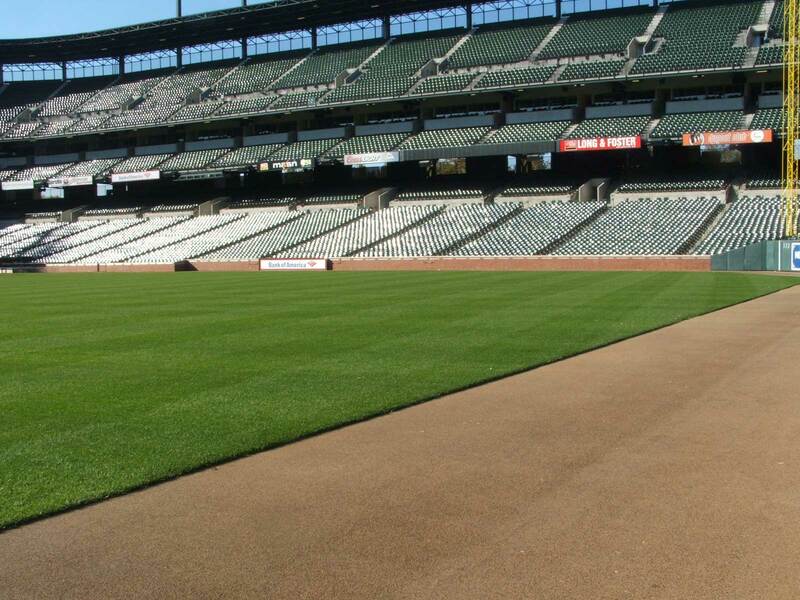 Orioles Clubhouse – Renovations. 7. 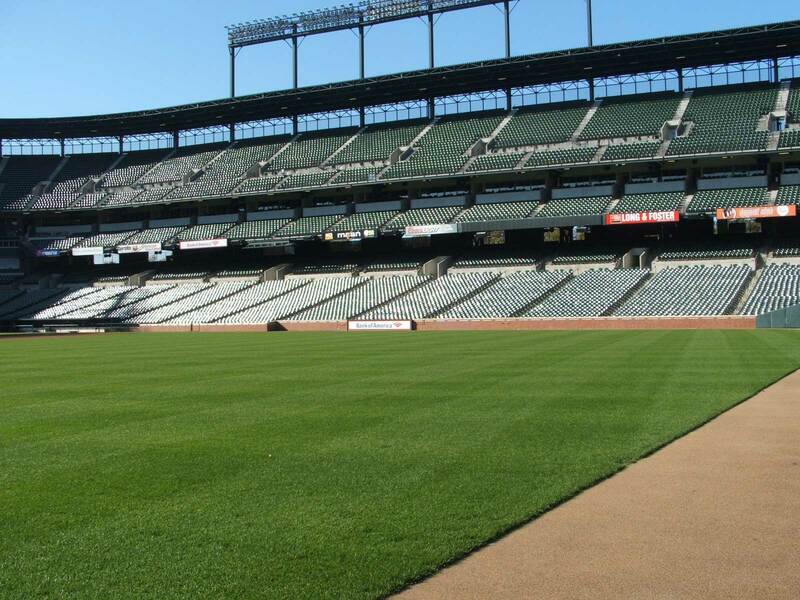 Orioles Family Room – Renovations. 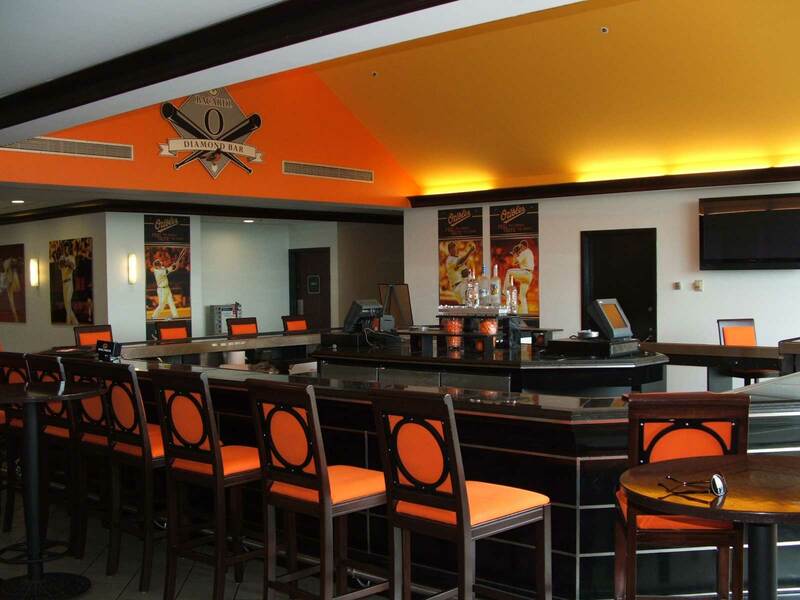 M&T Bank Stadium – Ravens Club Suites: Design/build custom food service counters, install new induction plates. 2. 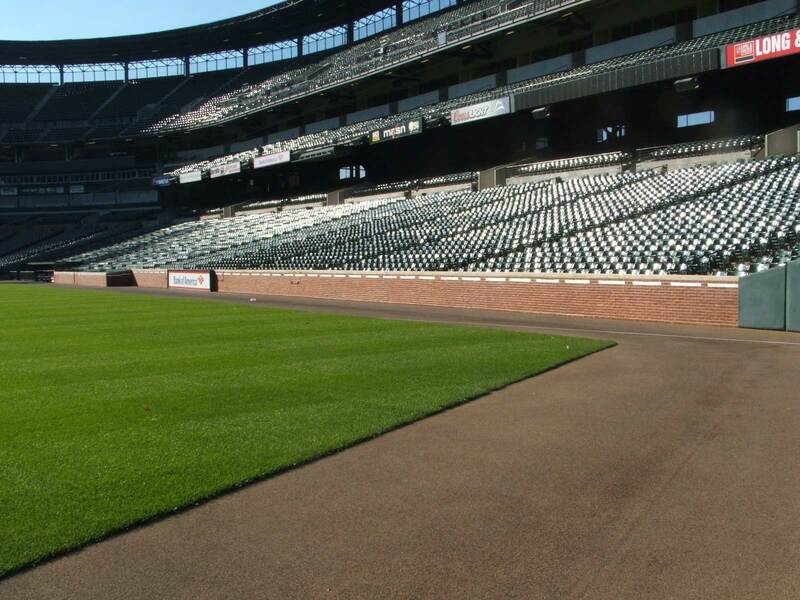 Camden Yards - Repair kitchen drains and resurface damaged floor areas. 3. 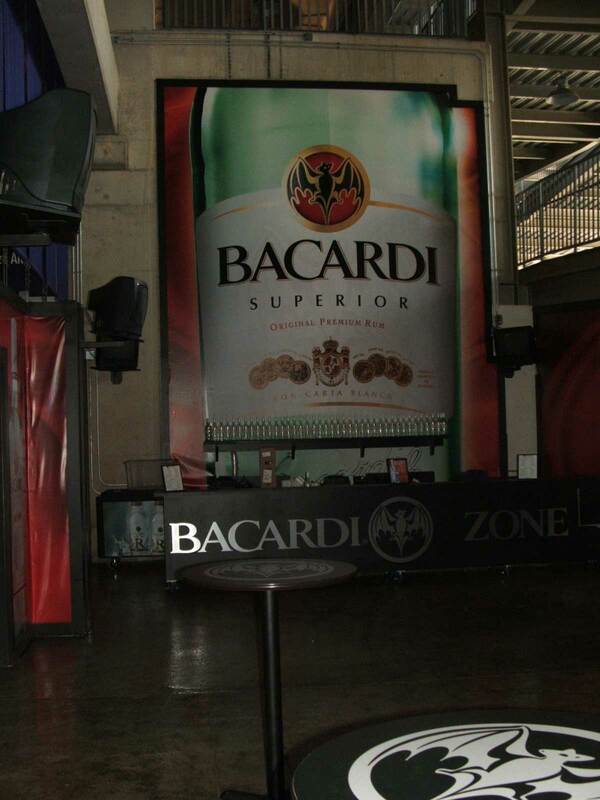 Oriole Park / Club Level / Bacardi Lounge - Wall removal and panel modification. 4. Pastimes Café – Upgrades. 5. 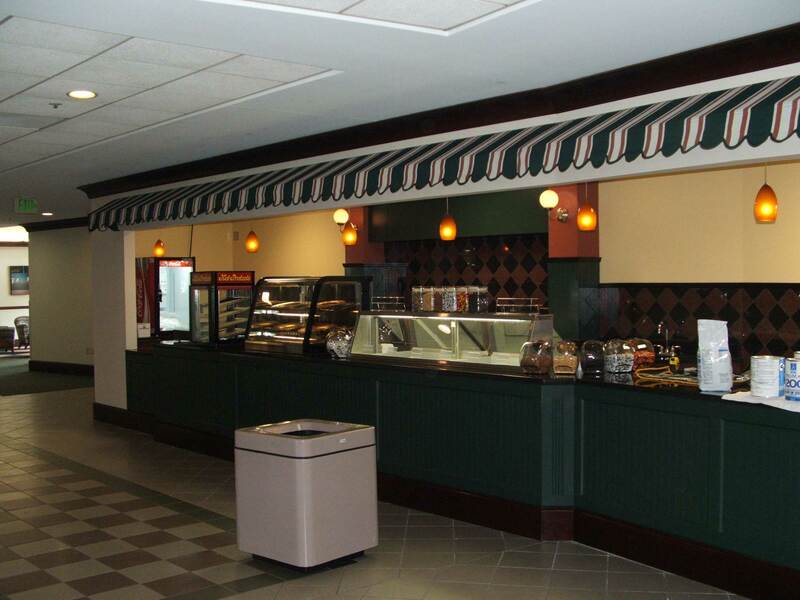 Food Court – 4th Floor – Upgrades. 1. Einstein’s Bagels – Complete new build. 2. Commissary Area – Security fencing with gates installed. 3. Kitchen & Service Area – Floor drain upgrades. 1. Automatic Door Repair Service Contract. out of new office space on 4th floor and Brooks Office/Storage Room, emergency waterline repairs. 1. 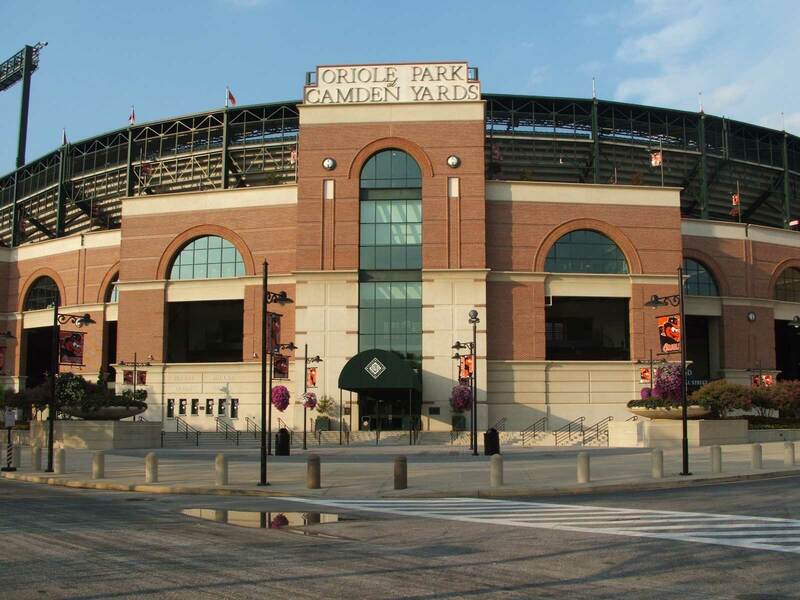 Camden Yards / Club Level Lounge – Renovations. 2. 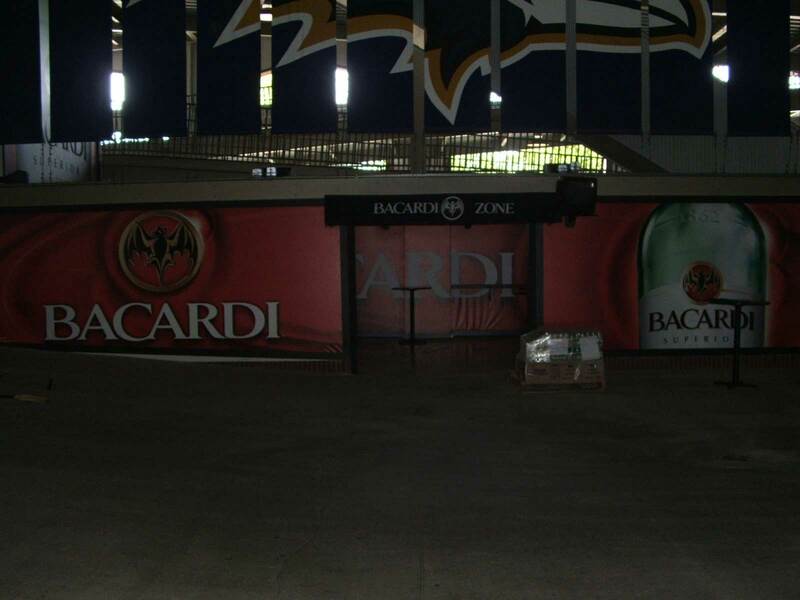 M&T Stadium / Concourse Lounge – Renovations. 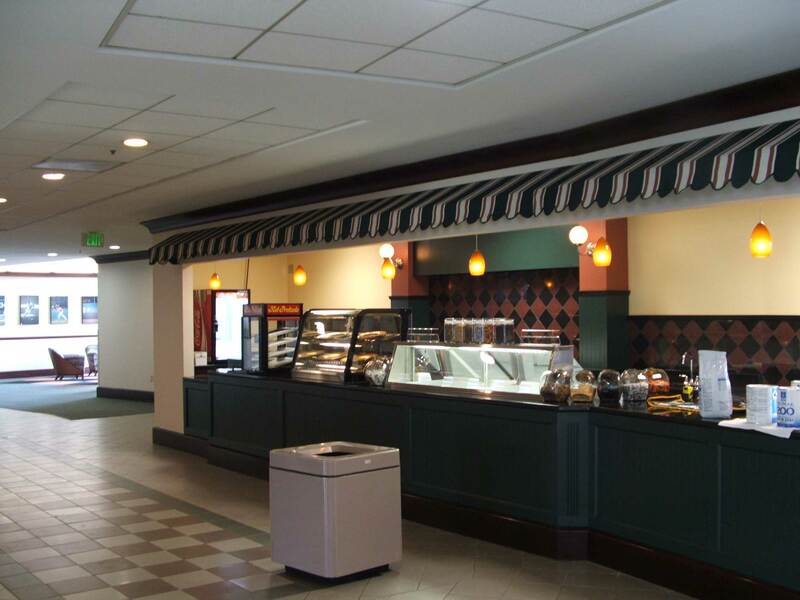 Upgrade existing main dining room and food service area. Wills: Design build exterior graphics packages. Gear Store, Amtrak-Acela Club; Abe Pollin: Installed interior graphics packages. Various interior repairs and re-roof building due to fire damage. Performed specialized sub floor repair and leveling. and interior and exterior building repairs. provide new sidewalks, retaining walls and landscaping. 1. Various upgrades to offices on ceiling tiles, electrical fixtures, painting and accessories.